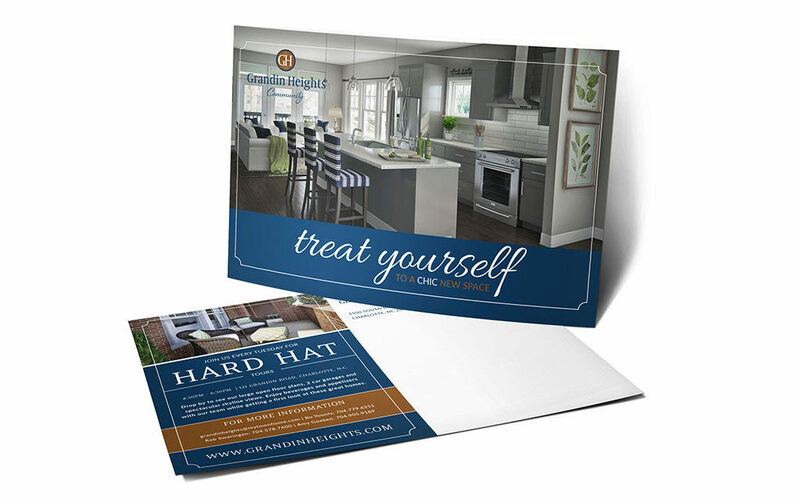 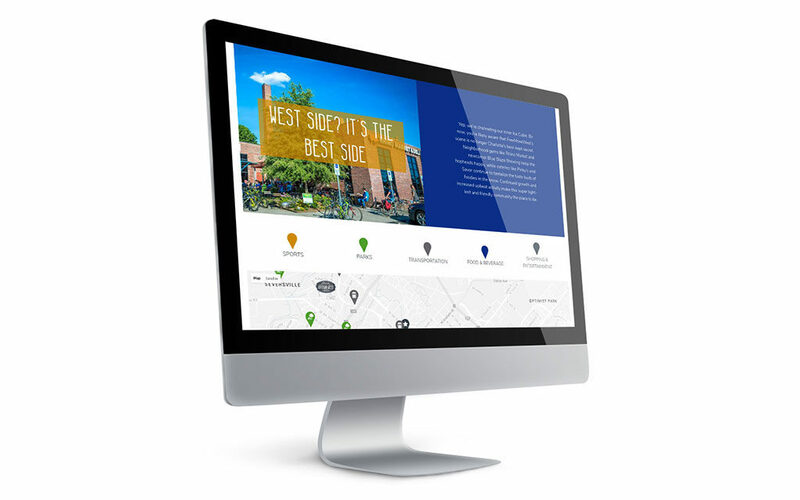 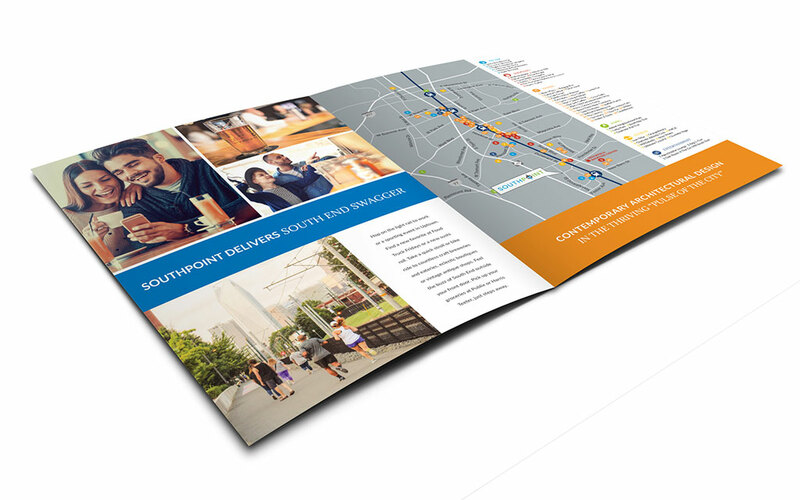 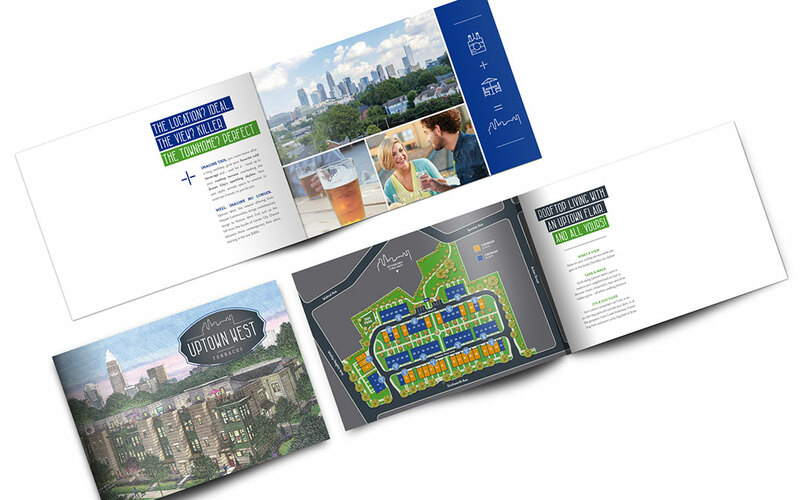 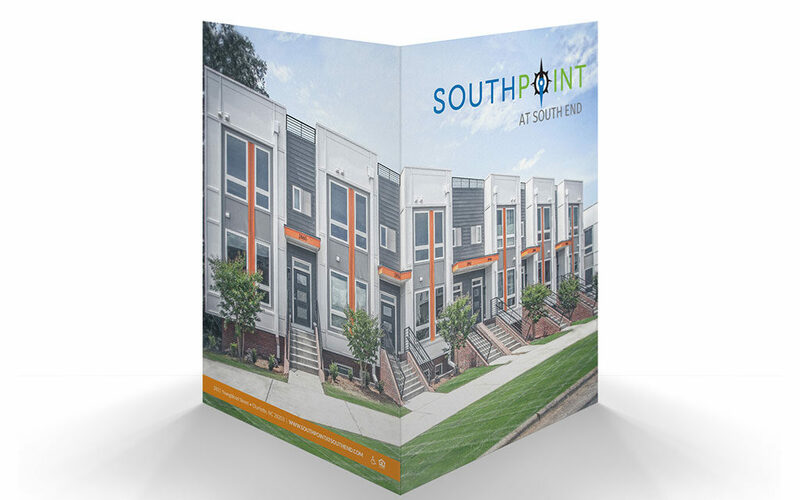 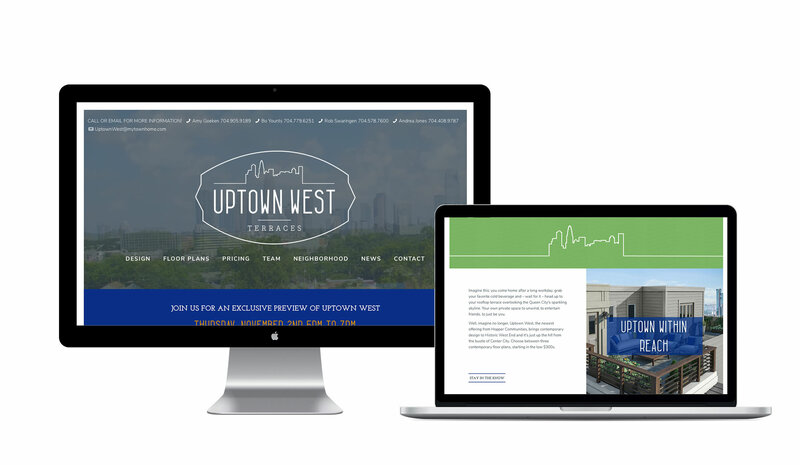 The Hopper Communities team originally came to the Ducks to create a unique name, brand, collateral package and website for its newest for-sale townhome development near Uptown Charlotte, which we eventually named Uptown West Terraces. 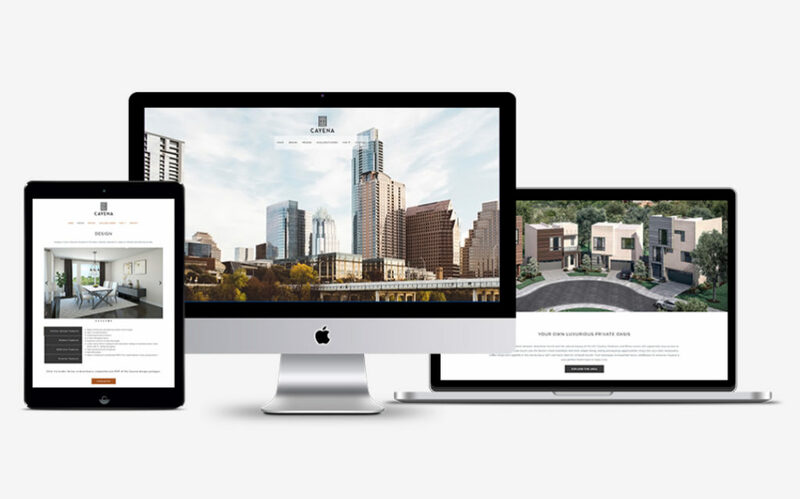 The relationship soon grew into much more than a single-property as Yellow Duck has helped to name, brand, and digitally market many more of Hopper’s Charlotte properties, as well as Cayena in Austin, TX. 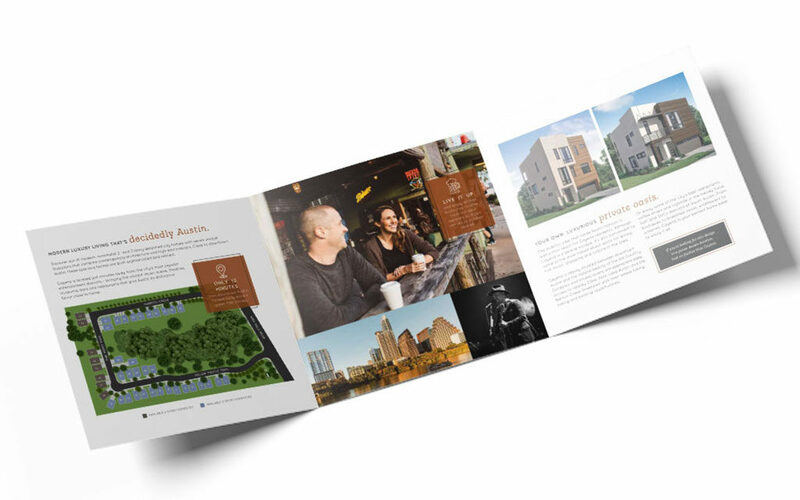 Hopper Communities strives to create properties that appeal to the urban young professional demographic and provides upscale living accommodations for its residents. 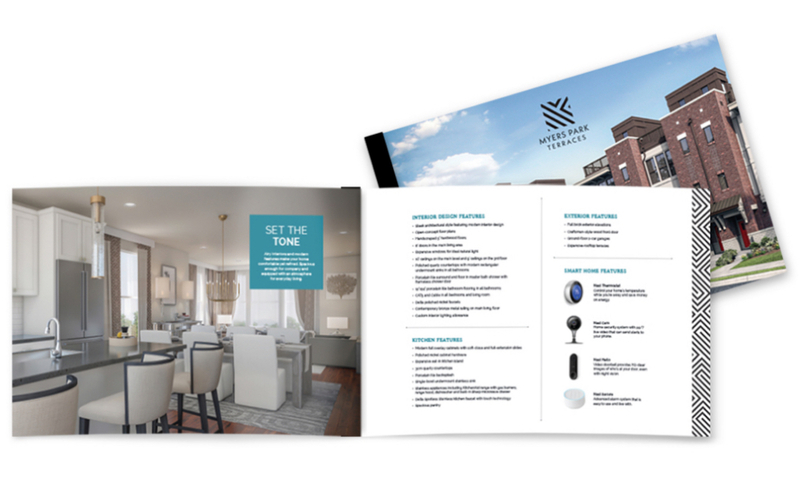 We’ve loved creating these unique brands and having the opportunity to work hand-in-hand with their marketing and sales teams.